My Name is Svetlana. Welcome to WineNot Boutique. 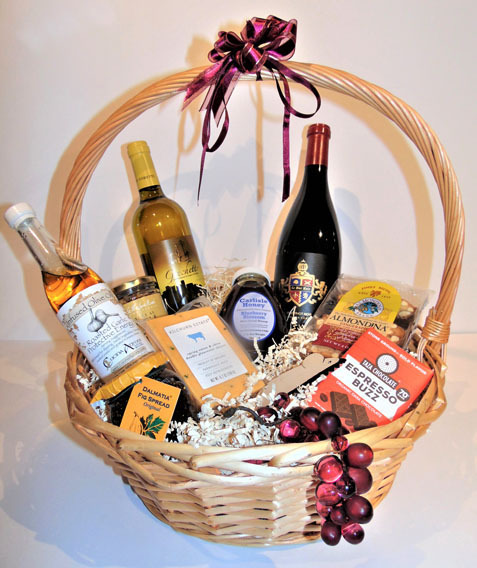 WineNot Boutique was established in March 2010. We started in a small space with a few wines and an idea. 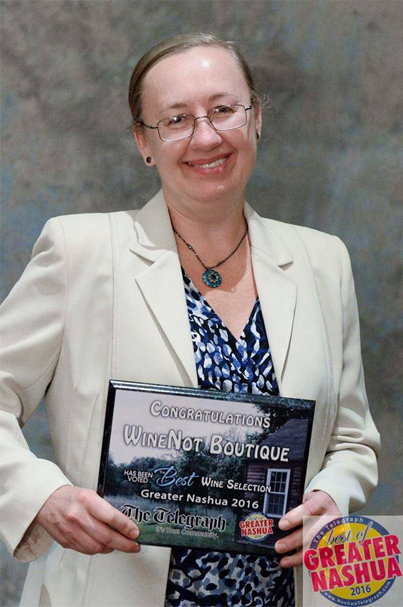 Now we are one of the biggest independent wine shops in New Hampshire. 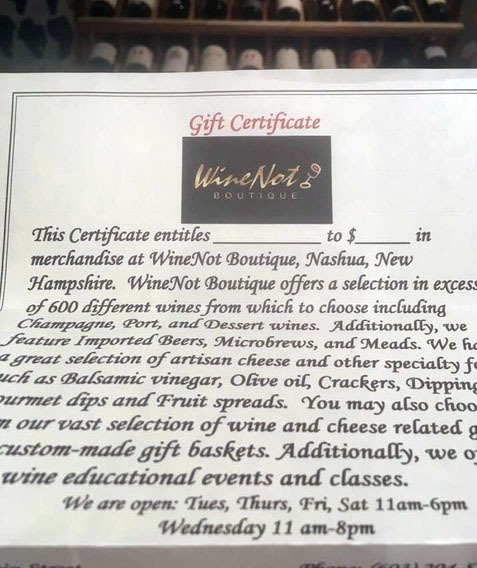 WineNot Boutique was named twelve times “The Best Wine Shop of NH” by Hippo Reader’s Poll, The Nashua Telegraph, and NH Magazine. WineNot Boutique is a proud member of the Rewards Network , the nation’s largest dining rewards program. The network consists of over 11,000 restaurants, bars, and clubs nationwide. Just register your credit card with the very popular iDine cash-back program where you can earn up to 10% back in rewards when you shop at WineNot or any other business in the network or choose other rewards like gas points and airline miles with other programs in the network. Our secret is not just having a beautiful selection of wines, gourmet food and fine cheeses, but also being a place to learn about wine, socialize, and travel the world together. 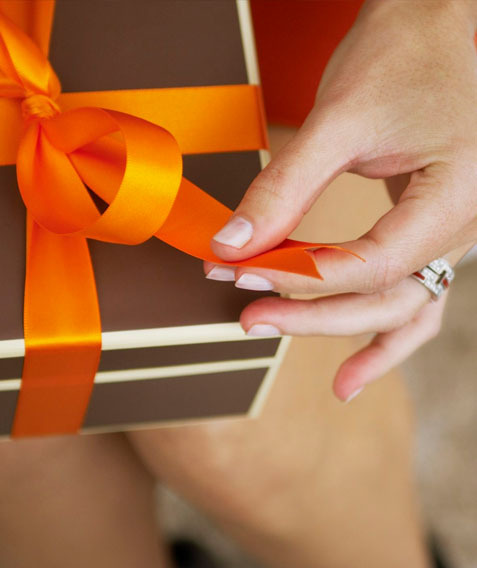 We will be happy to see you at WineNot Boutique. 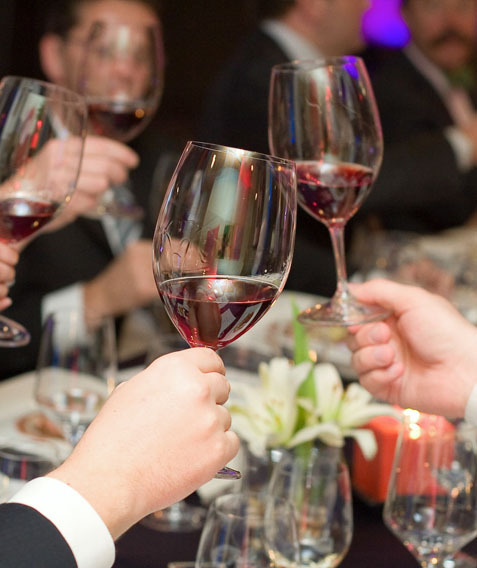 Join us every Wednesday (5-8pm) and Saturday (1-5pm) for complimentary wine tastings and hors d’oeuvres. We are focused on finding the right wines for you. These tastings are great way to sample new wines and meet other wine enthusiasts from your local community. No reservations are necessary. Just come on in and grab a glass. Subscribe to our newsletter or follow us on Facebook to find out which wines we’ll be tasting each week. 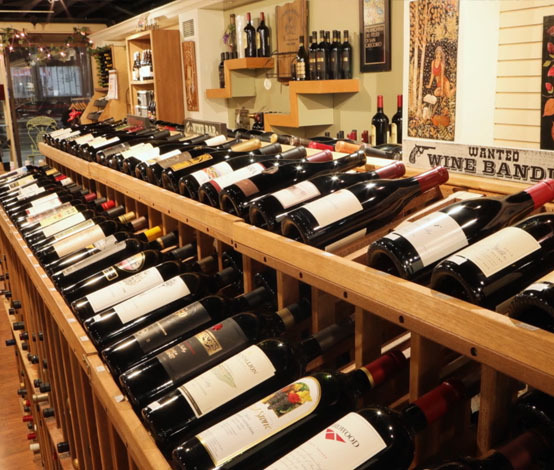 WineNot Boutique strives to maintain a diverse selection of wines across styles and across price categories. Whether you are looking for a special bottle for a celebration or gift or one for a casual meal or just to drink on its own, we have something for you. Our prices start at $9.99 and we have the trained, experienced staff to help you find the bottle that’s right for you. Many of our wines cannot be found in the state liquor store and, in fact, many are exclusive to our shop and cannot be found anywhere else in NH. 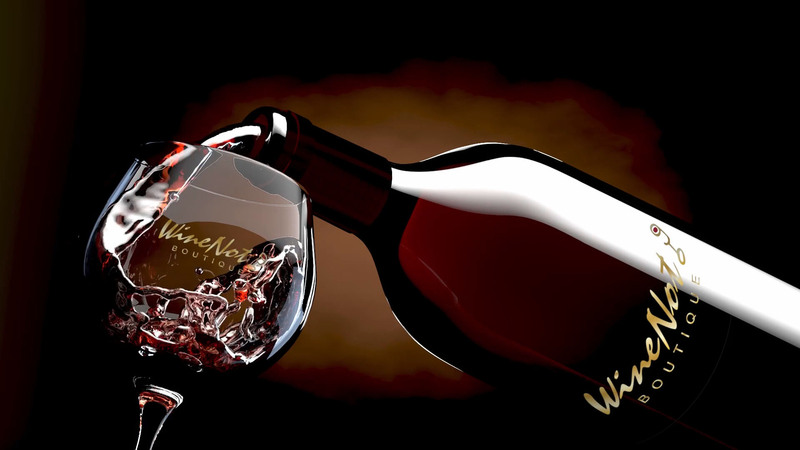 At WineNot Boutique we want to help you explore and develop your appreciation for fine wine. We are always looking for interesting and exceptional wines at outstanding values from premium wine producers worldwide. 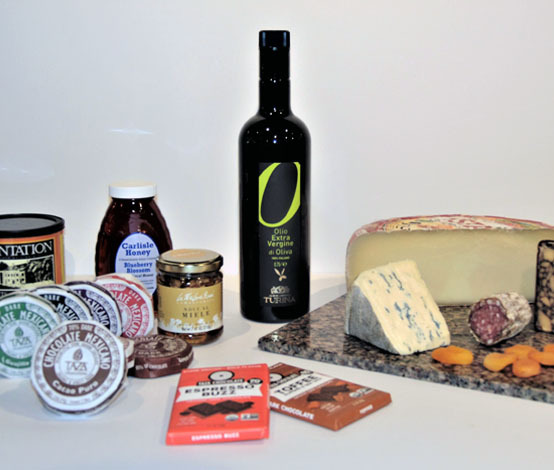 WineNot has the best artisan cheese case in the area, with a wide variety of local, US, and international cow, sheep, and goat milk cheeses sure to please your palate. 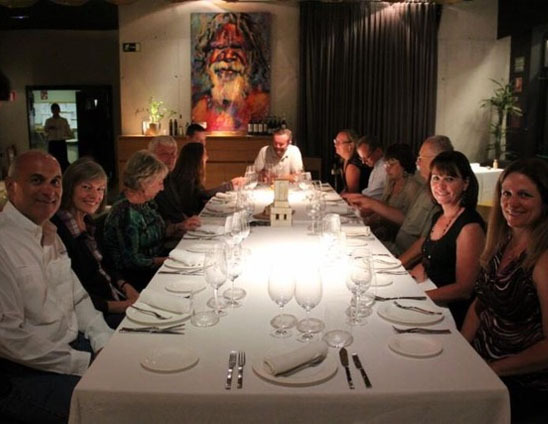 We offer unique, high-end, international wine and culinary tours. In each tour our goal is to reach the right balance between winery visits, culinary experie nces, and cultural exploration. Svetlana ’s connections in the wine industry help arrange intimate wine tours, private cooking classes and other unique experiences that cannot be found through travel agencies. We limit our group to 25 travelers. /* Add your own Robly form styles to your site stylesheet or in this style block.